Good food brings me happiness. I am a food lover who wants to share my gastronomic adventures around Singapore and my travels abroad through food reviews in this blog. I had credit card vouchers for a 1-for-1 main course at Lawry's the Prime Rib located in Mandarin Gallery. I've been waiting for an opportune moment to use the voucher, especially since a lot of my friends have raved about the delicious steaks at this place. So I was incredibly delighted when my husband had a steak craving this weekend and therefore headed straight to Lawry's. For starters, my husband and I each had the Lobster Tail (SGD 27.00 for 1 pc and SGD 52.00 for 2 pcs). 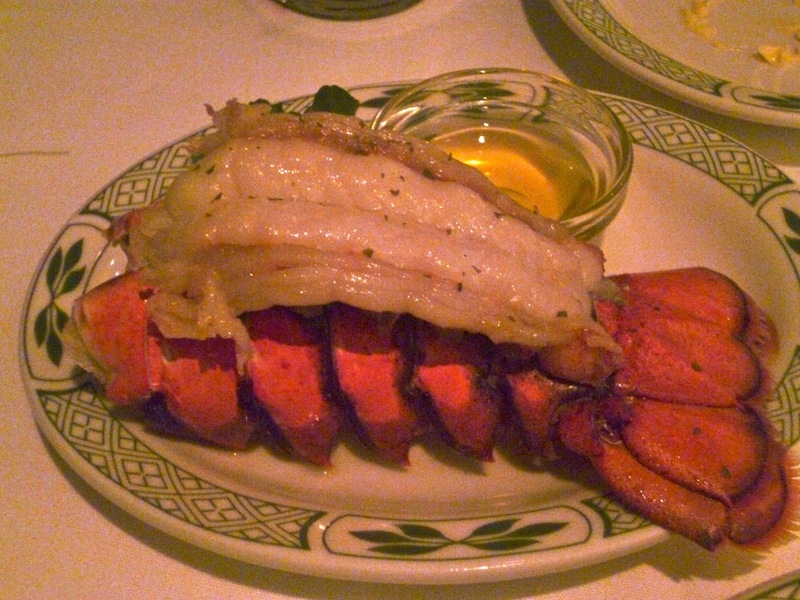 A simple steamed lobster with lemon butter sauce is always a hit for me, so this was right on the money. 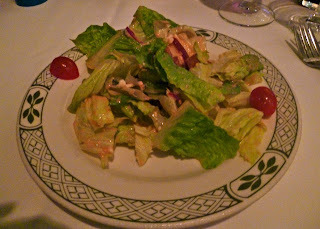 At Lawry's, any order of prime rib comes with a serving of the famous Spinning Bowl Salad. The waitress put on a nice show of spinning the dressing into the greens. The salad had a very nice and refreshing flavor. Given that I am not a veggie fan, any time I am able to finish up a plate of salad should be a good sign of how good the dish is. 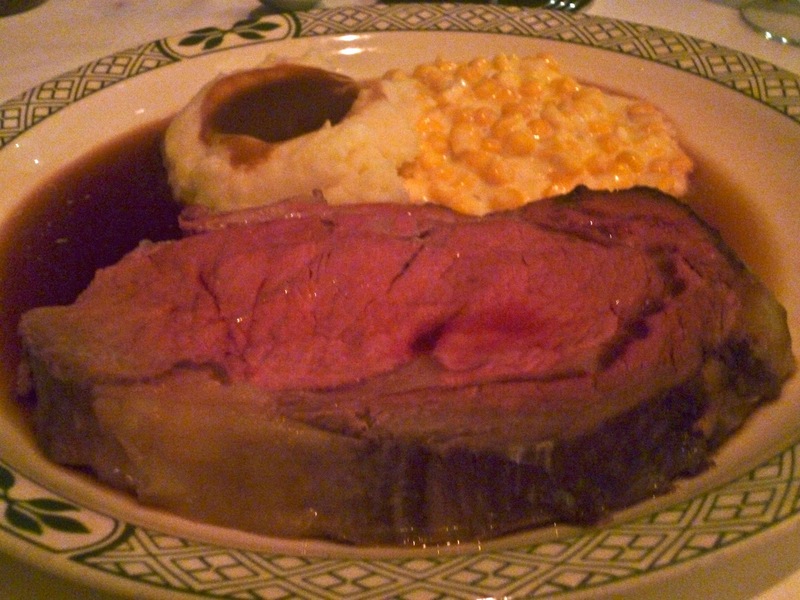 There are several cuts available for the prime rib, and my husband and I decided on the Lawry's Cut (SGD 83.00) which as the name suggests is the most famous of the cuts. This was a massive piece of meat weighing 270g. The meat was incredibly juicy. The whipped horseradish sauce served on the side really brings out the superb flavor of the meat. Despite being a huge carnivore though, the Lawry's cut was too big for my appetite. My husband and I had difficulty chugging down such large amounts of protein. They have other smaller cuts available which I will try out in the future. And what I realized was that unlike your typical steaks, since the meat is slow roasted whole, a smaller cut/ slice will still allow you to have the benefit of the juiciness of thicker cuts. 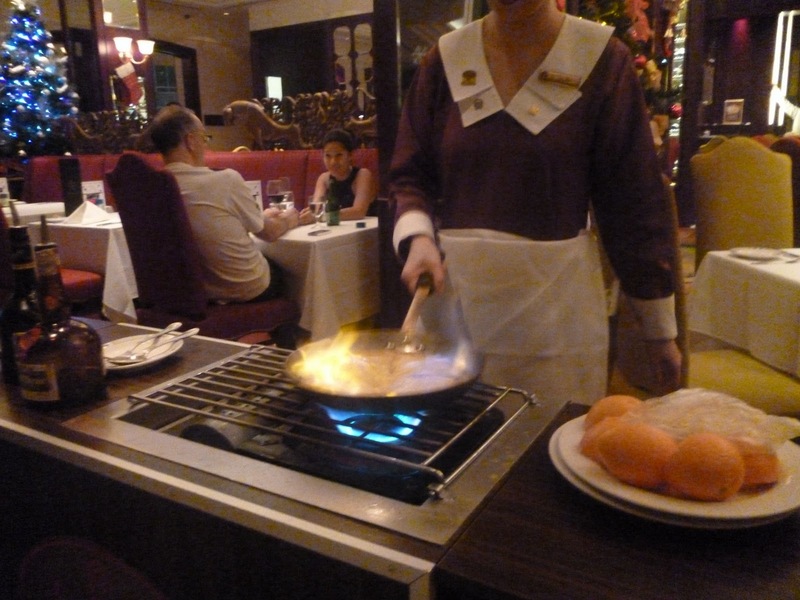 For dessert, my husband and I shared an order of Lawry's Crepe Suzette (SGD 29.00). 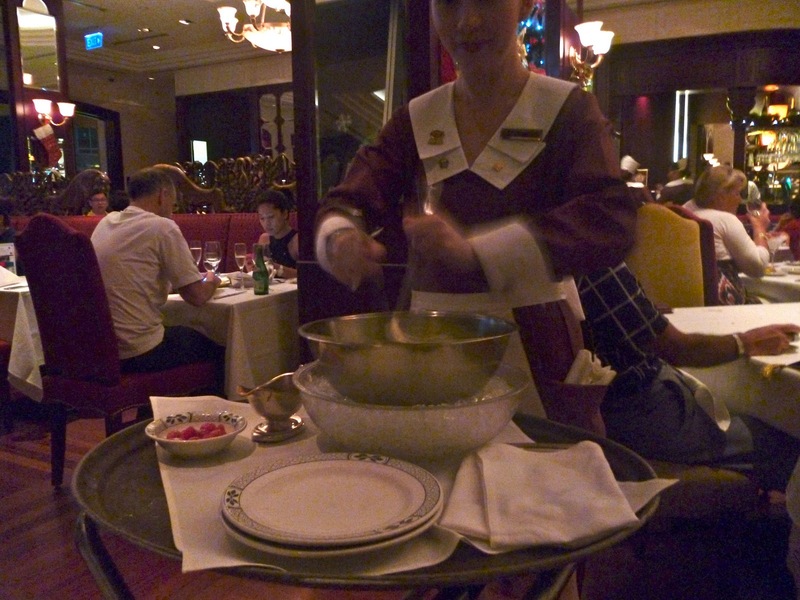 They prepare this fresh in front of you which to me always adds a nice touch. The crepes were pretty good -- simple and tangy. 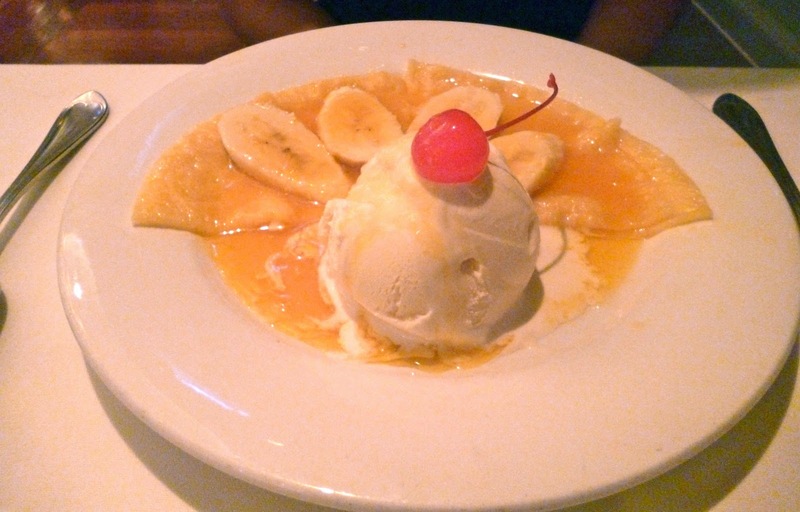 If you are not a fan of tangy/ sour dessert, then best to order something else. I quite liked this and thought it was a nice way to end an otherwise very heavy meal. 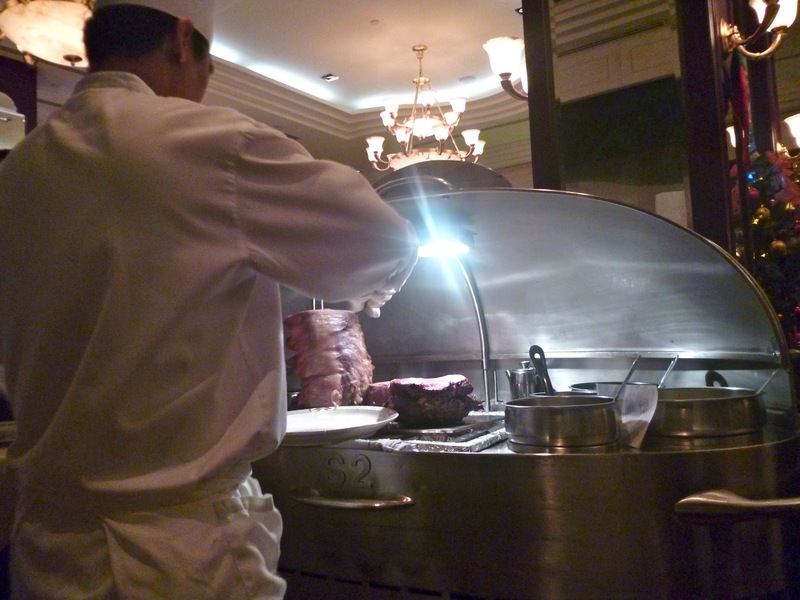 Lawry's definitely lived up to our expectation, and the quality of the beef did not disappoint. As mentioned, I suggest getting a smaller cut for those with not such massive appetites. Next time I come back, I will either try the California Cut (small cut) or the English cut (3 thin slices a la yakiniku cut). The price tag is not cheap for the prime rib, but definitely worth it for those looking for exceptional quality meat.